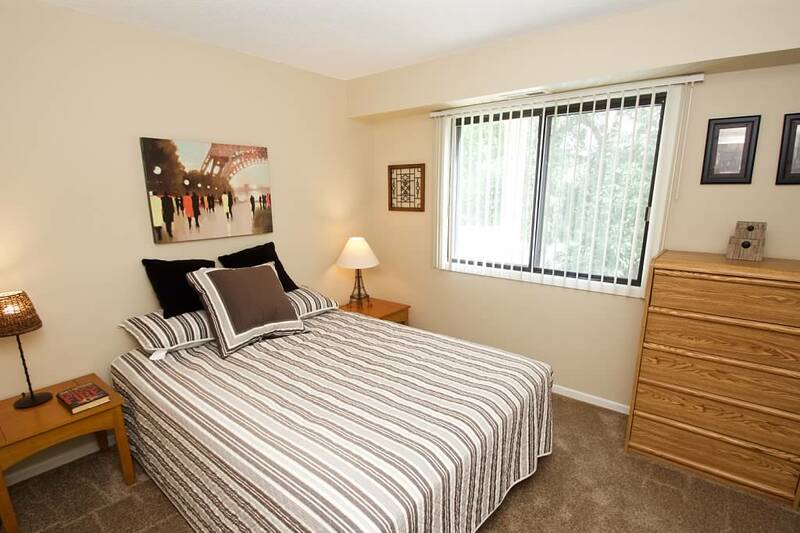 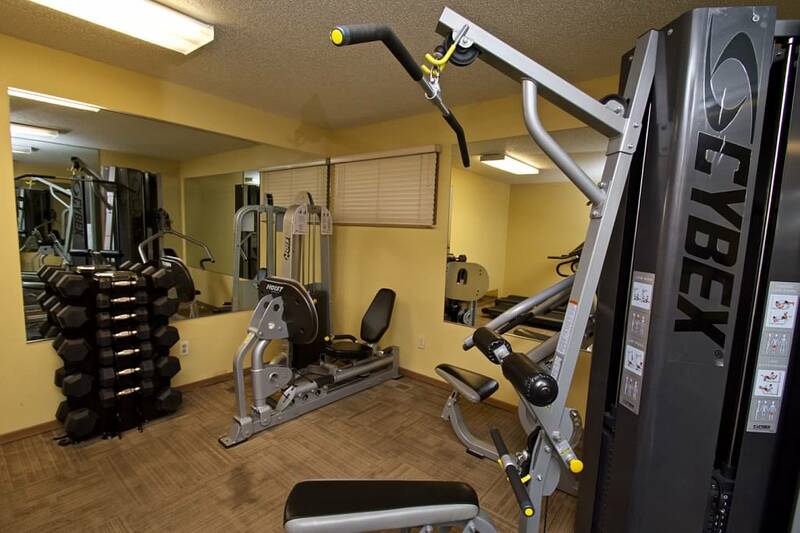 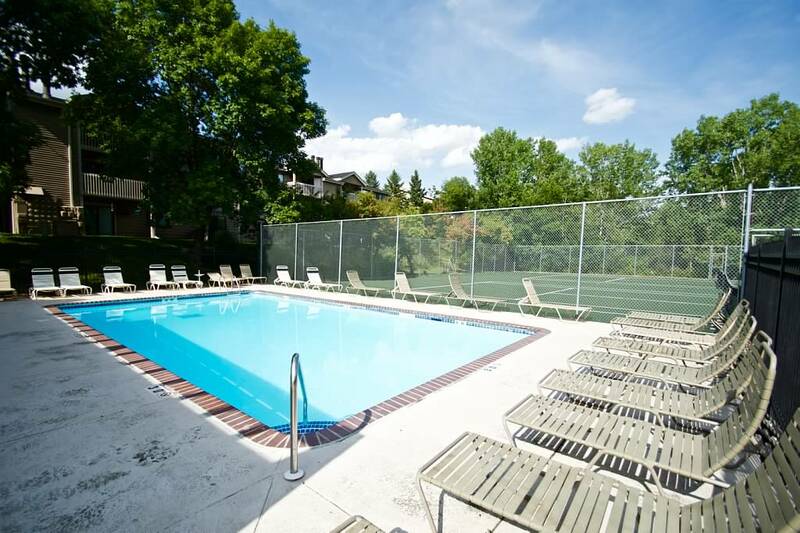 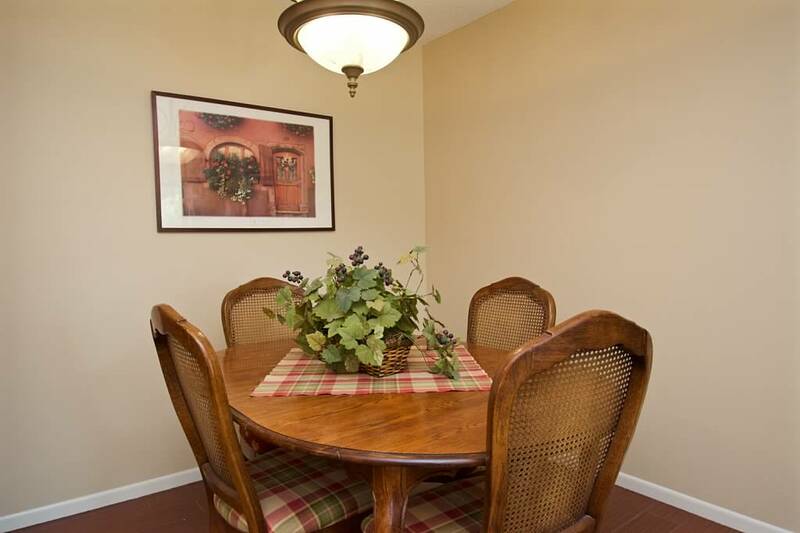 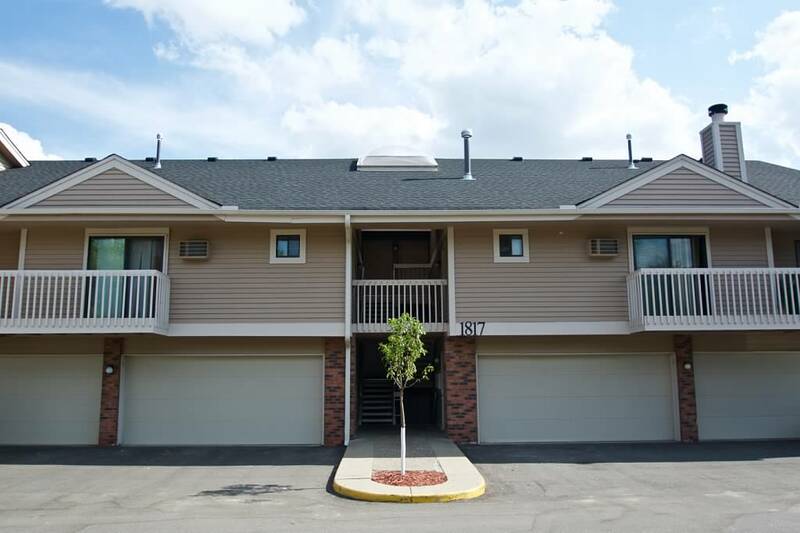 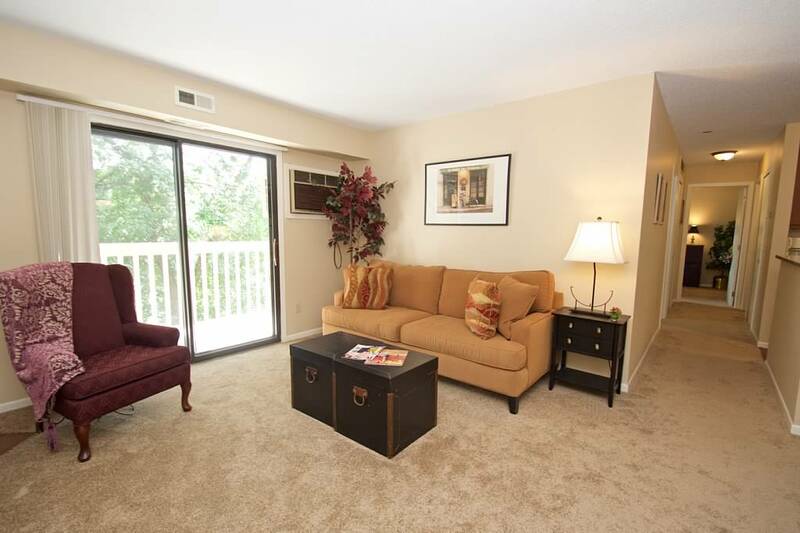 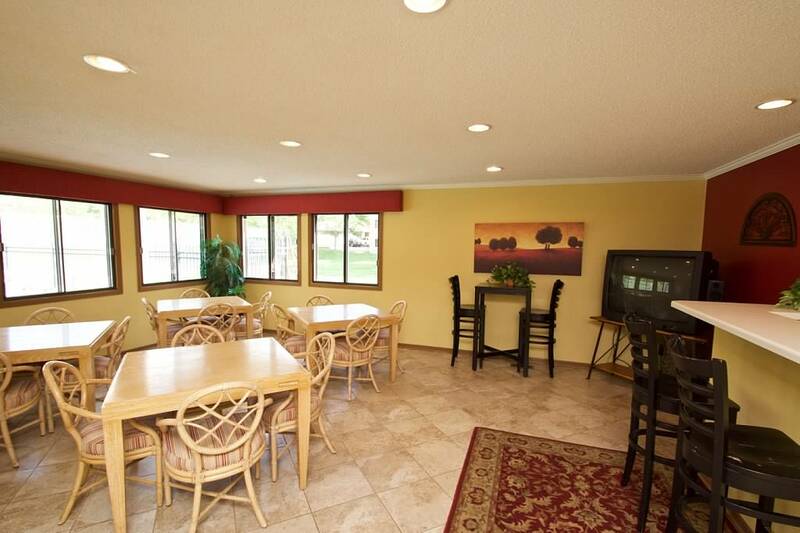 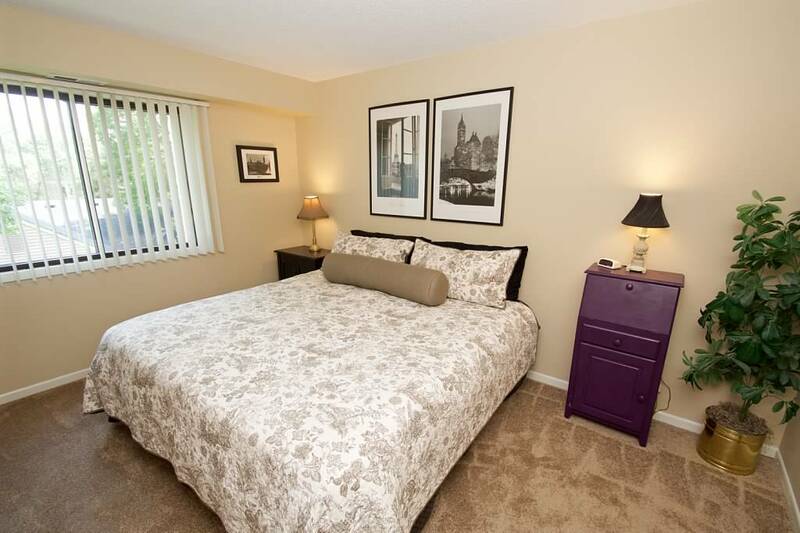 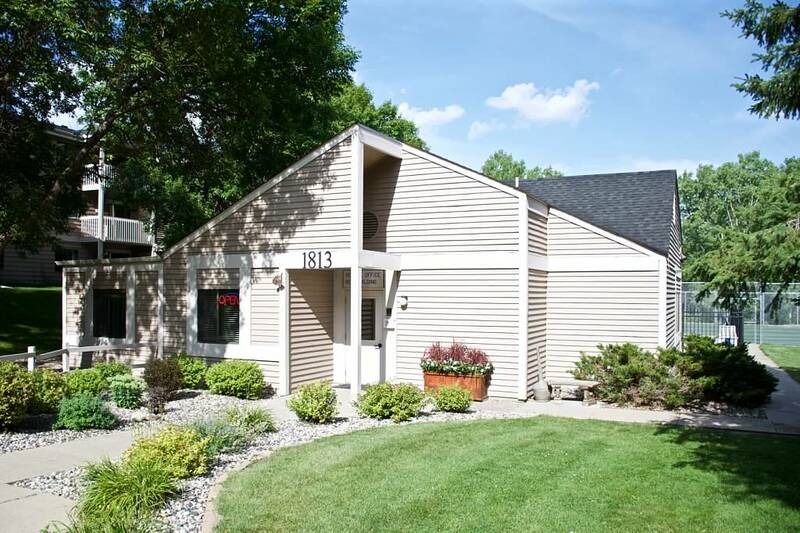 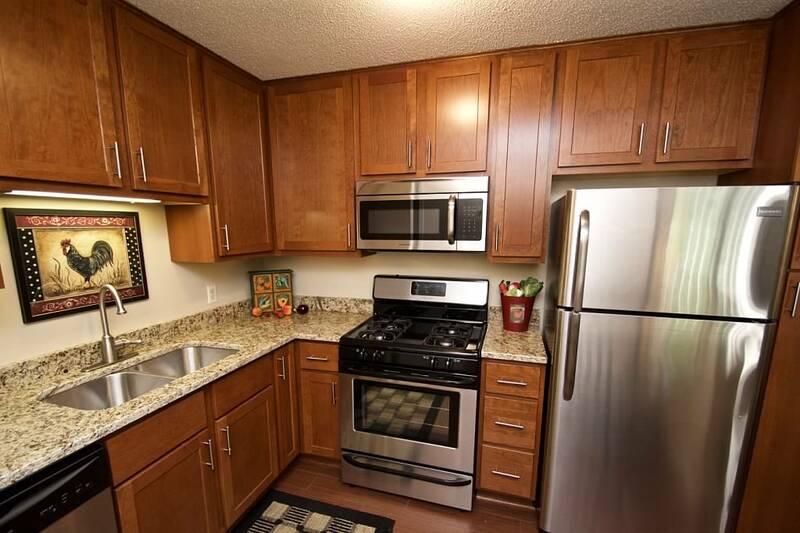 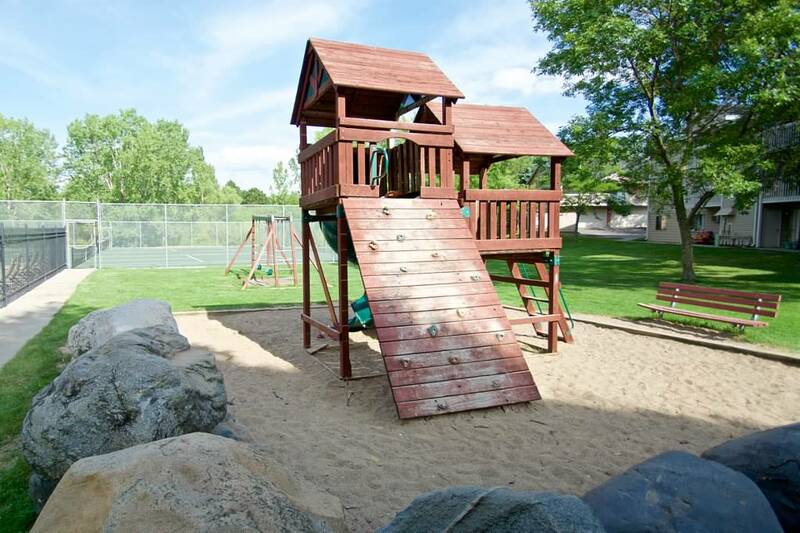 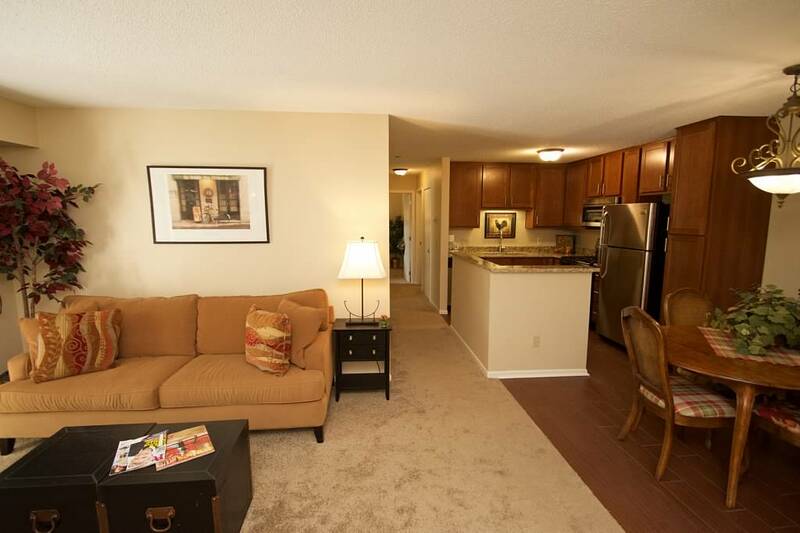 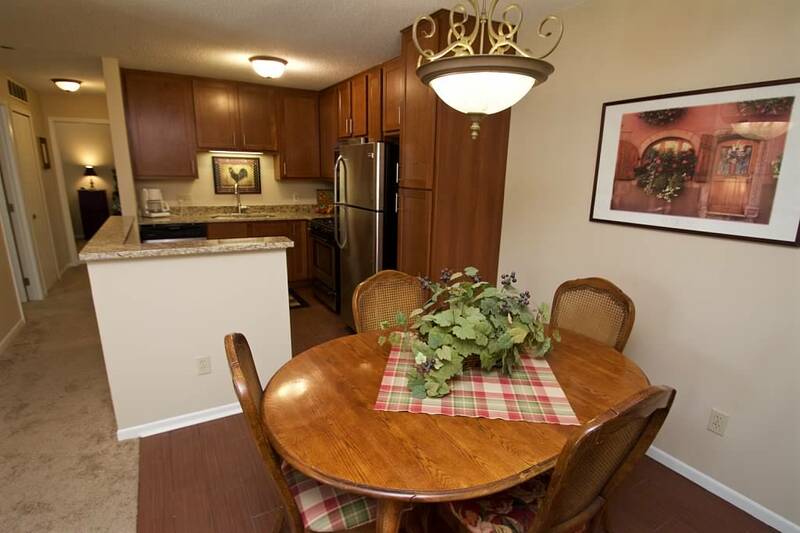 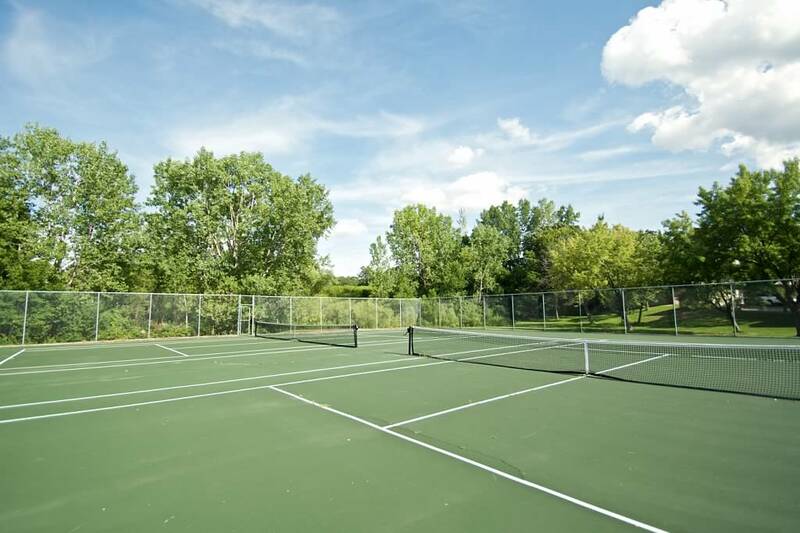 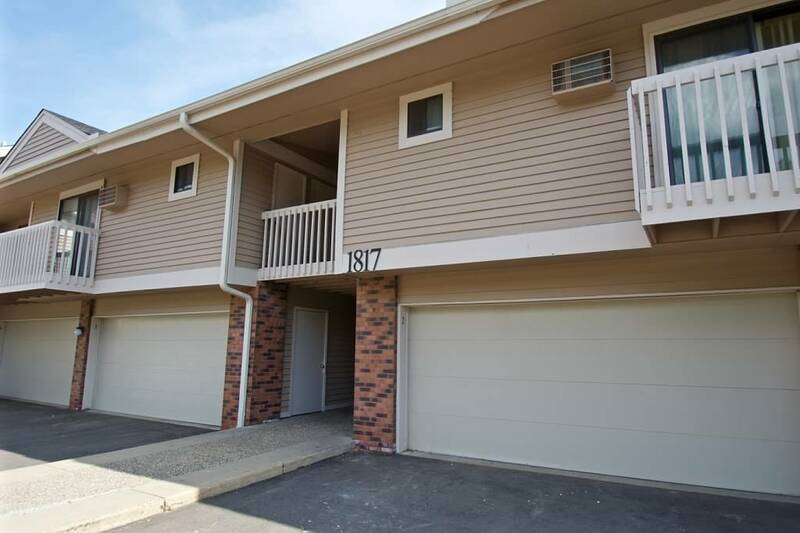 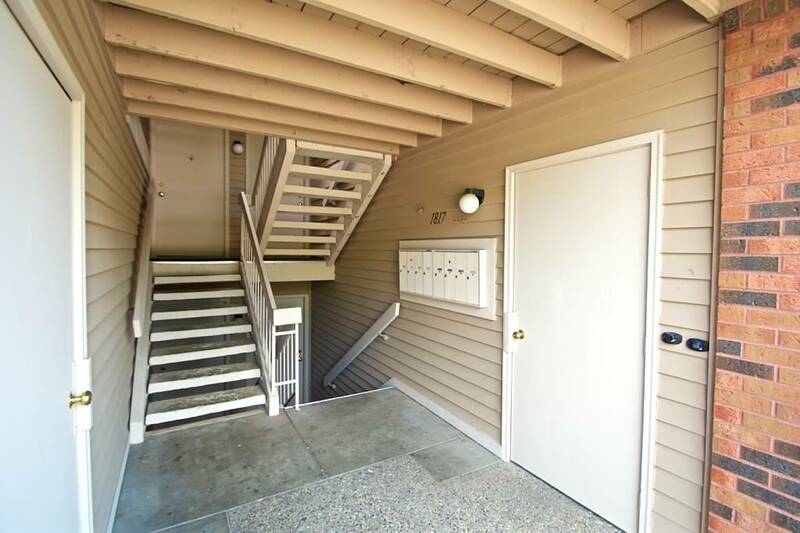 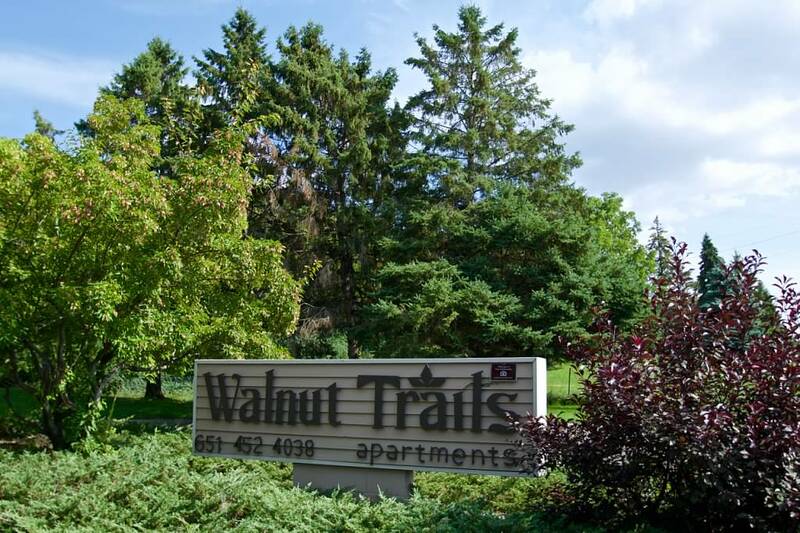 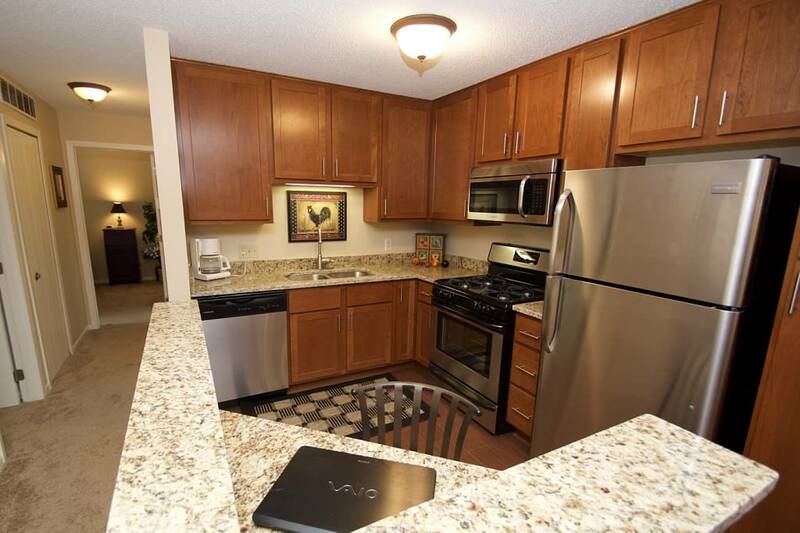 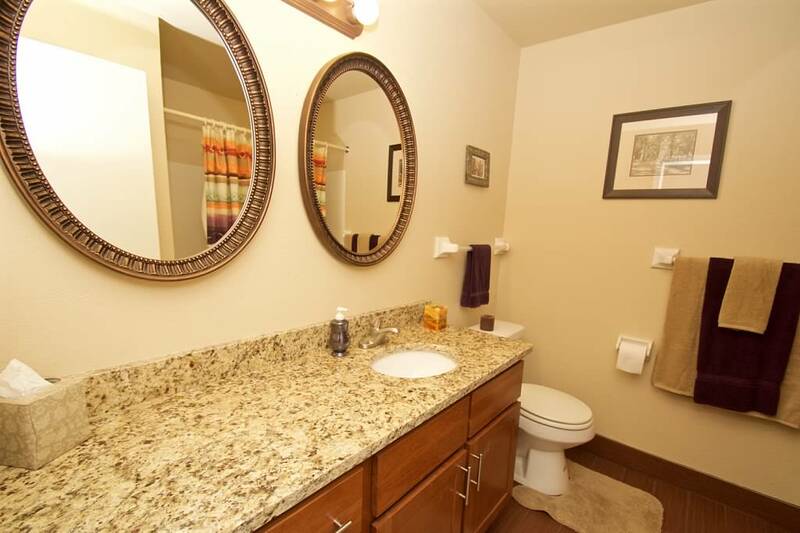 The whole family will find that Walnut Trails Apartments are the perfect place to call home. 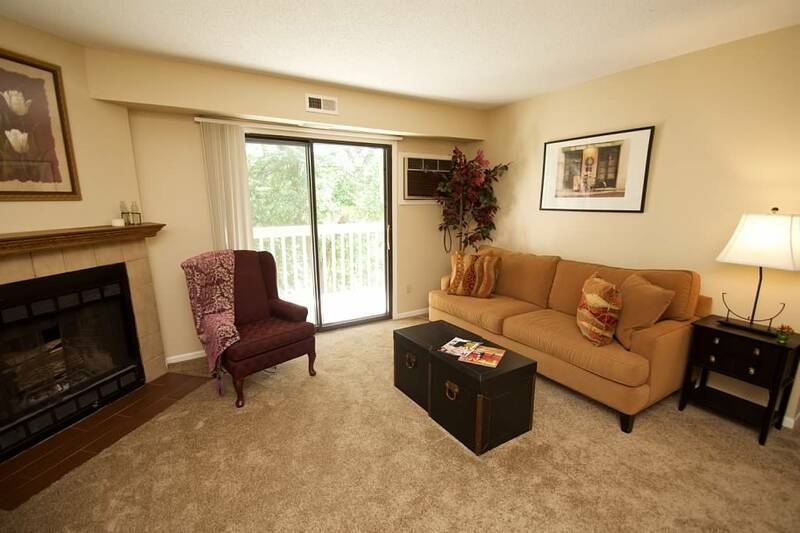 We have an online application so we can start the process as soon as you can! 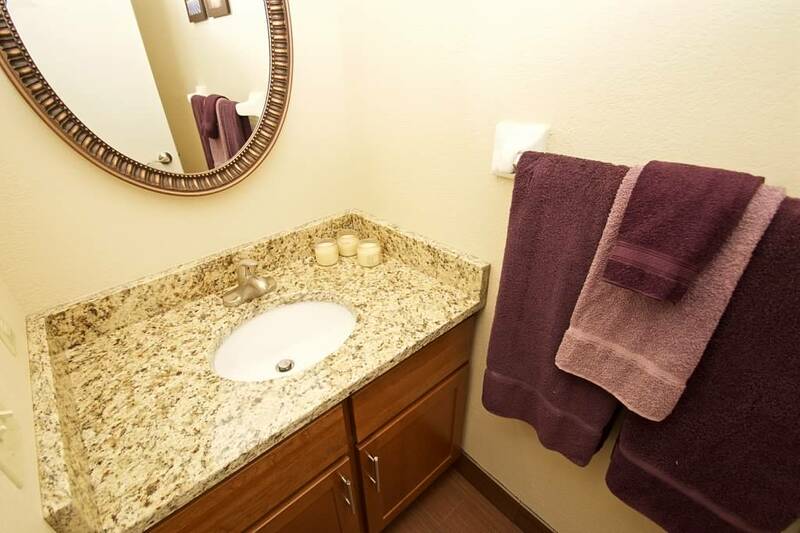 Current Residents can login to make requests of management or to read updates.